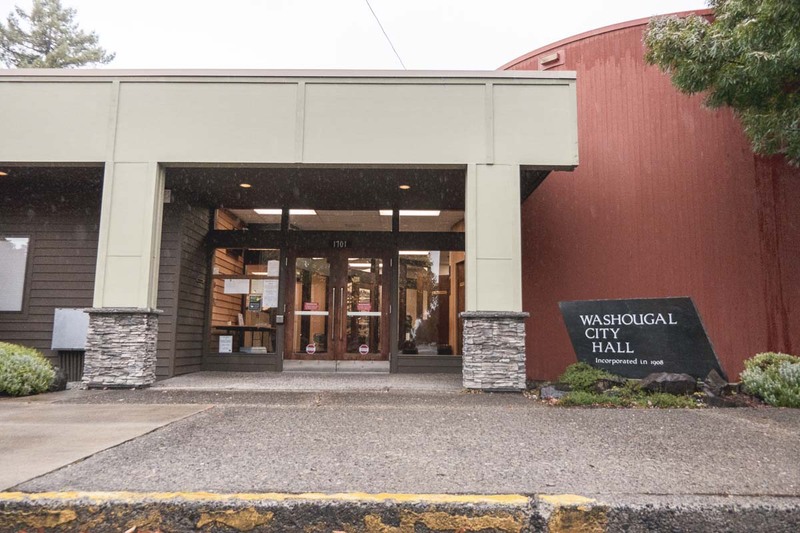 WASHOUGAL — Residents of Washougal will vote whether to change their form of government, come Nov. 6. Proposition 8 will give voters a choice: keep the current Mayor-Council form of government, or change to more common Council-Manager system. The current form of government, Mayor-Council, is also referred to as a “strong mayor” system. 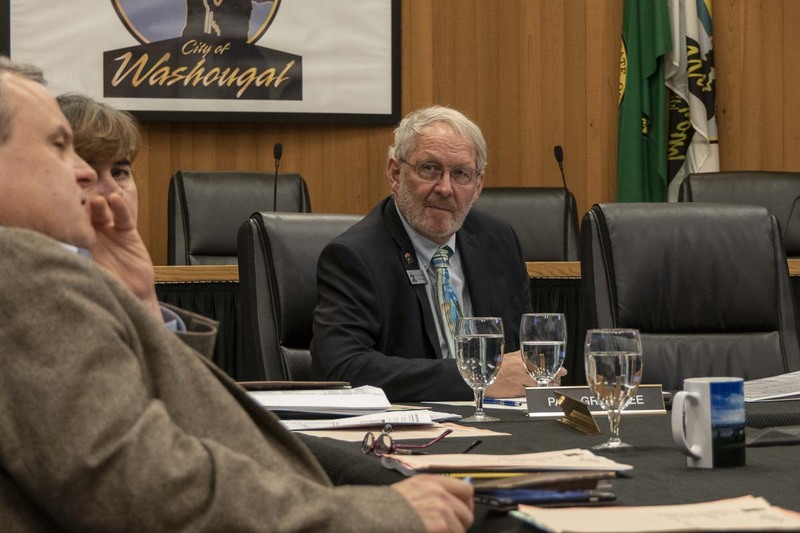 The mayor is ultimately the executive and directly manages city employees and, in the case of Washougal, assets of roughly $35 million. “Strong mayor” systems can be found in smaller Washington cities, but are typically characteristic of large cities, like Seattle and Tacoma. In those cases, the mayor is more than a local community member elected by the citizens. They are often trained in executive management and earn six-figure salaries. The proposed system of government, Council-Manager, also known as “weak mayor,” is far more common among small to midsize cities. The way this system operates is through a seven-member elected council, of which the mayor is a part. The council members serve four-year terms, creating policy and adopting the budget. The mayor retains no executive power, but does preside over meetings and represent the community. The real heavy lifting is done by a professional city manager who is hired by the council. It is they who manage the city on a daily basis, and deal directly with employees. “Weak mayor” systems are common in Clark County, with Ridgefield, Battle Ground and Vancouver all operating under the Council-Manager form. The proposition was originally put forth by the city’s council five years ago, but failed to gain any traction among voters. 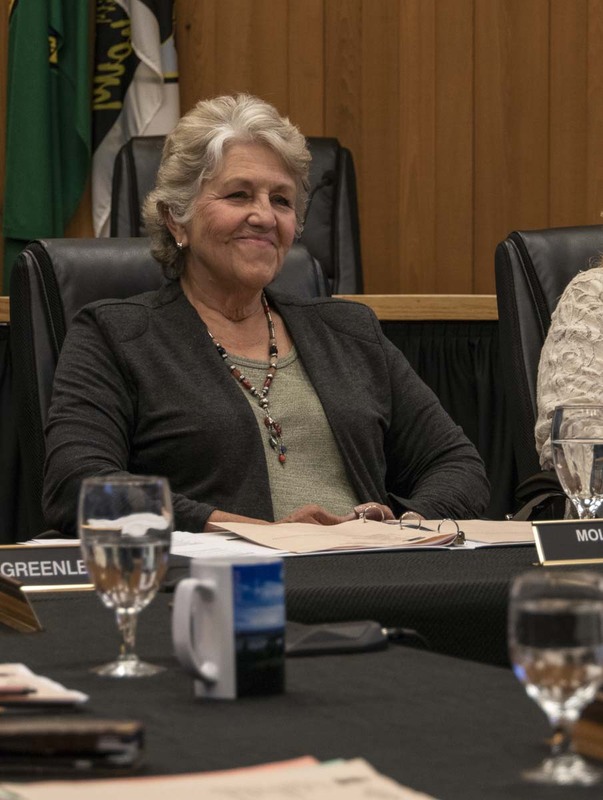 The current council is optimistic about it this time, in part because the current mayor is in favor of bringing the proposition to voters, unlike her predecessor. Coston pushed for the creation of a nine-person committee that advised on the viability of the proposition at this time. 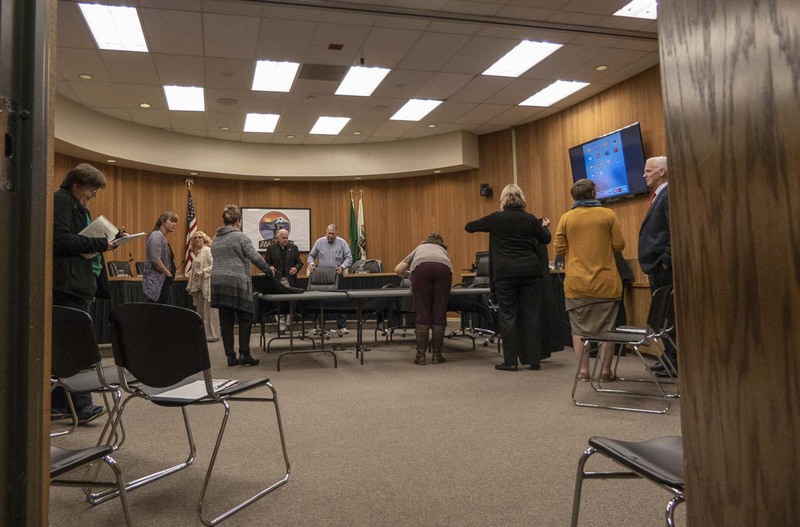 The committee concluded that the proposition was indeed, an option for Washougal, with one caveat: should voters decide to transition to a Council-Manager system, the mayor would still have to be directly elected to Position 1 on the council. Carpenter also drafted information on Proposition 8 that has been added to this year’s voters’ pamphlet. He said he is very much in favor of transitioning to Council-Manager, after the committee concluded its report. Of the nine-person committee, only one member initially held a dissenting viewpoint on a transition in the form of government. That member later agreed with the majority consensus, but still relayed a strong caveat regarding separation of powers, should a form change pass, Carpenter said. For more information regarding Proposition 8, visit the city of Washougal’s web page or take a look at the Clark County Voters Pamphlet section devoted to the proposition.